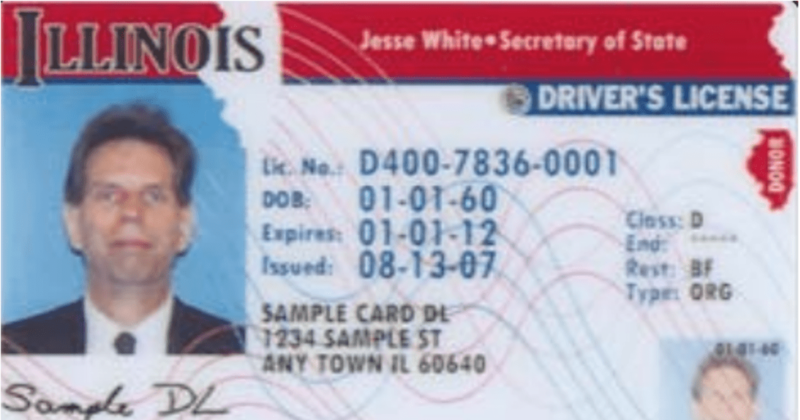 On May 17, 2016, Illinois Secretary of State Jesse White announced a significant change in the issuance of new driver’s licenses and renewals of existing licenses and State ID cards. The changes are being made to better identify and prevent fraud and identity theft and to meet the requirements of REAL ID mandated by the Department of Homeland Security. If a driver goes to a Driver’s License Examining Facility to obtain a new driver’s license/State ID or to renew an existing license, he will no longer receive his permanent driver’s license/State ID at the end of the application process. Instead, he will be given a temporary secure paper driver’s license/State ID. This paper document is valid for 45 days. The old driver’s license/State ID card will be given back to the applicant with a hole punched in the driver’s license/State ID. The U.S. Department of Homeland Security (DHS) has stated that it will accept the paper document along with the old driver’s license/State ID to board an airplane until the individual receives his new driver’s license card/State ID. The information for the new driver’s licenses/State IDs will be sent to a central location in Illinois. Fraud checks will be conducted to ensure the applicant’s identity. Then a higher quality, more secure driver’s license/State ID will be printed and mailed to the applicant’s address within 15 business days. The transition to central issuance will take place in phases. Beginning May 17, 2016, Safe Driver Renewal applicants will receive by mail their new driver’s licenses with the upgraded security features. Beginning in late June 2016, Driver’s License Examining Stations throughout the state will implement a gradual rollout of the new central issuance with the new card design. All driver service facilities will have transitioned to central issuance by the end of July 2016. For more information, go to www.cyberdriveillinois.com. Do you hate going to the Drivers’ License Examining Station to renew your license? Is it hard to find a place to park? Is the facility always crowded? Is it difficult to fit a visit to the Drivers’ License Examining Station into your schedule? Well, here’s some good news. If you qualify for the Illinois Secretary of State’s Safe Driver Renewal Program, you will be able to renew online, over the telephone, or through the mail. If you are eligible, a Safe Driver Renewal Application will be sent to you approximately sixty days prior to the expiration of your current driver’s license. You hold a Commercial Driver’s License (CDL). Your driver’s license or privilege to obtain a driver’s license is suspended, revoked, cancelled or refused in any state. You are not between the ages of 22 to 74. Your license has been expired more than one (1) year. You participated in the Safe Driver Renewal Program at your last renewal. You are required to submit an updated medical and/or vision report. You are a School Bus Permit holder. Your driving record reflects any conviction, supervision, accident and/or withdrawal. You have been prescribed corrective lenses (eyeglasses/contacts) for driving since your last renewal. You wish to change the classification or restrictions on your driver’s license. You hold a driver’s license in any other state. Your driver’s license is being held by the court in lieu of bail. Your legal name or gender has changed. You are an honorably discharged U.S. veteran and wish to have that designation added to your driver’s license. If you are eligible for the program, you will receive a “Safe Driver Renewal Application” approximately sixty days before your current driver’s license expires. Your renewal authorization number will be at the top of the page. You will need this number to renew online at www.cyberdriveillinois.com. Follow the directions on the screen and verify your information. Use a Visa, MasterCard. Discover, or American Express card for payment. 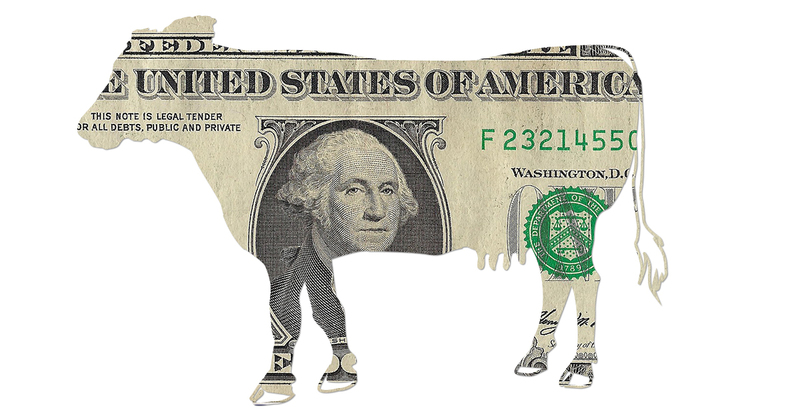 A payment processor fee will be added. Print out the confirmation page. If something happens to your order before you print out the confirmation page, e-mail the Illinois Secretary of State by using the Safe Driver Contact form and include your Driver’s License number. The Illinois Secretary of State’s office will check to see if your transaction was completed. Your renewed driver’s license will be delivered to your address on file within fifteen business days.